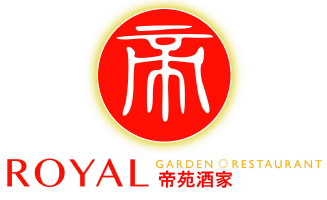 Enjoy Royal Garden for dining-in, pick-up and delivery. 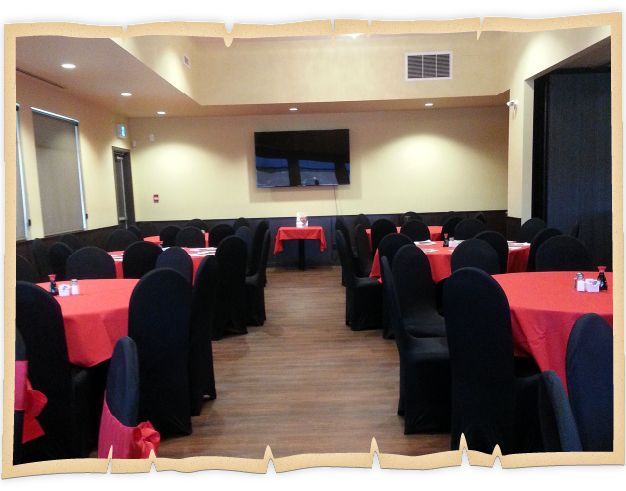 Serving the Vernon and Okanagan community for more than 15 years, our menu offers a wide selection of dishes to suit anyone's taste. 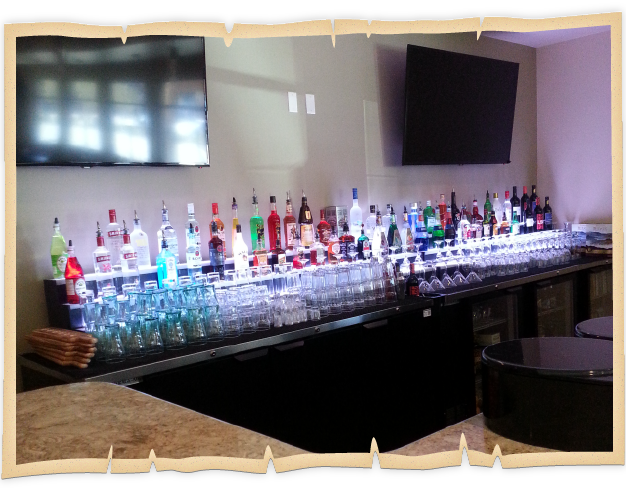 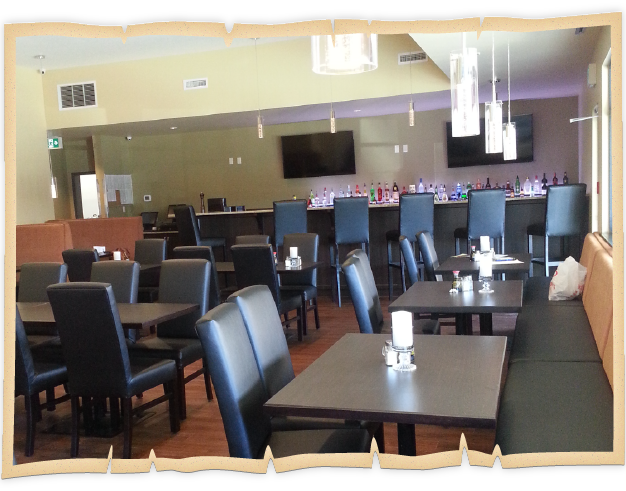 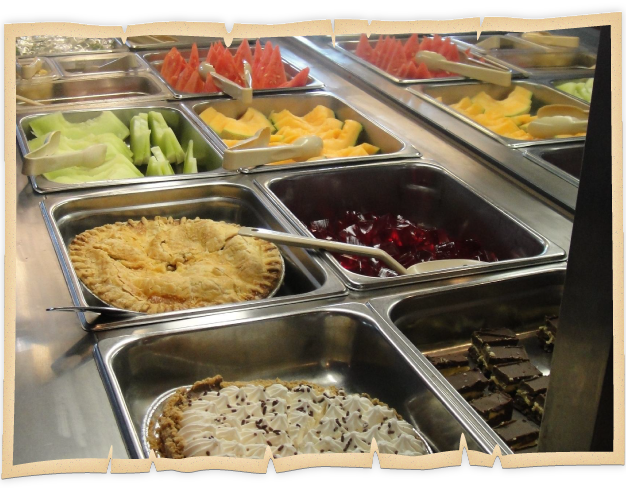 We also offer an all you can eat lunch and dinner buffet. 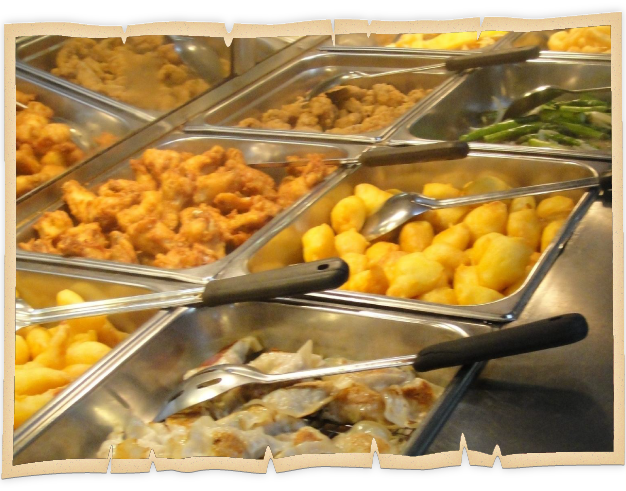 Feast on a variety of dishes, from soup and vegetable dishes to noodles and sweet and spicy delights. 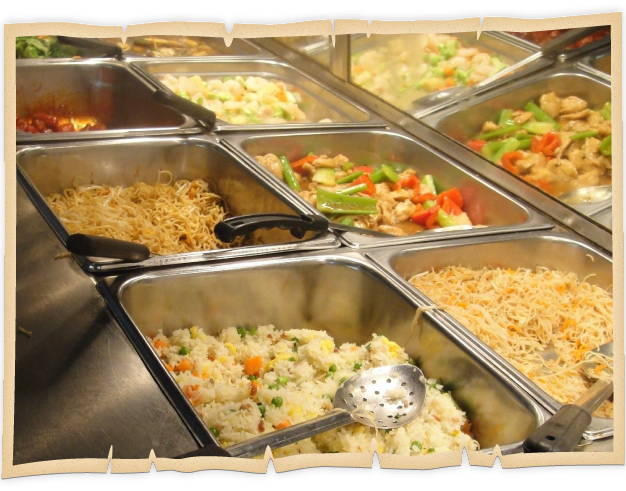 If you've got several Chinese flavours, you'll love our special family dinners and combo options.